Having them with the skin or the peel is extremely beneficial The fruits and vegetables with their peel are very nutritious. Nearly all of us do not know the hidden nutritional benefits in the skin of the fruits & veggies; we tend to throw away the peel of both. To have the fruits and vegetables together with the skin; it is essential to know how to clean them and the way to consume. Usually, people do not know that eating some of the fruits and vegetables with their skin is very useful. They include Nasberry or Cheeku, bitter gourd, known as the pointed gourd, apple, orange, banana, brinjal, and radish. Take care of cleanliness and the effect of pesticides that were sprayed. Ensure and submerge the fruits and vegetables before eating in a salt solution for 10 to 15 minutes. Some of the fruits do not taste good after being dipped in salt water. In such case, you need to immerse them in a solution of soda ( baking powder) – one part and water four parts for 10-12 minutes. Following this procedure, the chemicals or pesticides on their surface get removed entirely. They should get consumed with their skin or peel. Be particular about the potatoes and the cleaning involved. For cooking vegetables with potatoes use the potatoes of thinner skin. Wash all your fruits and vegetables. According to the CSE, washing them with 2% of salt water will remove most of the contact pesticide residues that appear on the surface of the vegetables and fruits. Cold water washing removes approximately 75 to 80 percent of chemicals or the pesticide deposits. Clean the fruits and vegetables thoroughly and especially the Grapes, Apples, Guava, Plums, Peaches, Mangoes and Pears and vegetables like Okra, Tomatoes, Brinjals as they might carry more residue in their clefts or the crevices. 1 ) Orange helps in managing blood pressure. 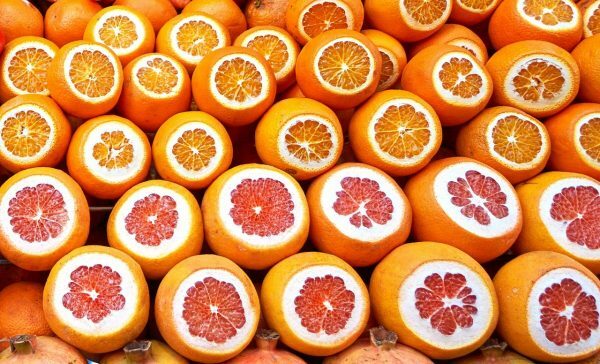 Usually, all people consume orange by peeling off the skin.The content of vitamin C, fibre are abundant along with antioxidants in the skin. Vitamin -C and antioxidants and fibre are in full quantity in the peel of the orange. The surface of the orange should be dried and then frozen or powdered and kept for future use. The powder could get used while making the smoothy and may also get sprinkled on the salad or the soup. Similarly, use the lemon. Because the apple ‘s peel is pretty thick and hard, usually people peel it off and have the meat of the fruit whereas the fibre present in the skin makes the digestive system perfect in operation. Outstanding among all and ideal of many, this fruit is enhanced with antioxidants and phytonutrients. Not many of us are knowledgeable that apples should get eaten with its skin. The antioxidant feature of apple skin helps in combating Alzheimer’s disease and other degenerative obstacles. 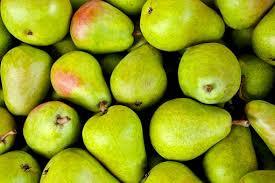 Its peel also contains most of the fibre and vitamins, which are necessary for our health. Apple skin holds compounds called triterpenoids, which reduces the risk of cancer. The phenolic acid found in the peel of the apple makes the muscles healthy and beneficial for them. Along with this, keeps safe from the onset of cardiovascular diseases and keep the immune system healthy. Besides having the apple with the skin (peel) can get used for chutneys. The banana is full of nutrients such as crucial vitamins and minerals such as potassium, calcium, magnesium, iron, folate, niacin, riboflavin, and B6, and antioxidants are beneficial for eyes plus it helps in remaking the retina cells. The banana peel can be drunk by making the smoothy from its peel. Its internal part and half the peel can get used for the smoothy. The skin (peel) raw banana is usable as a vegetable. In another way, the peels can get cleaned by treating with the vinegar and later on boiled in water and on cooling to have a drink. 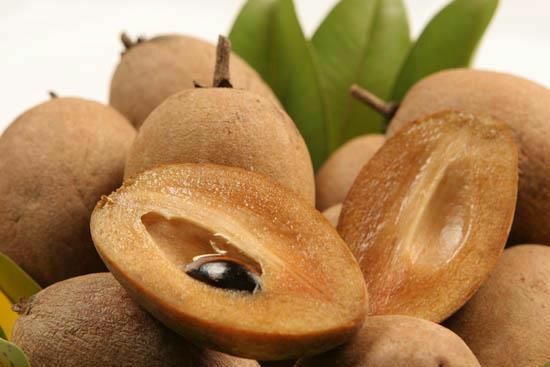 This fruit has a lot of wellness benefits when eaten with the skin. The vitamin content in Cheeku’s skin also sustains the health of mucus lining. It also coordinates the functioning of the digestive system as it gets supplemented with potassium, iron, folate, and pantothenic acid. So, it’s better to have without peeling the skin. Fresh fruits get used for both physical and psychic wellness. Isn’t this the most common suggestion that we get often. 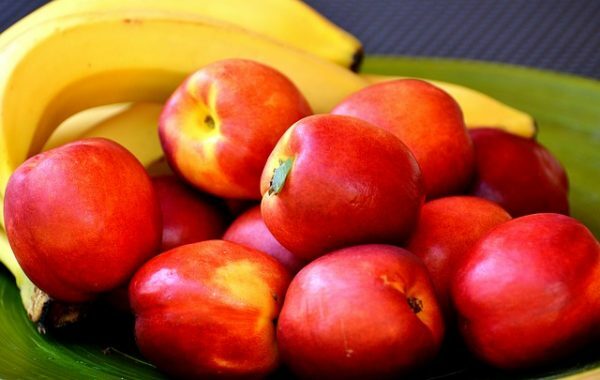 Knowing this fact, we eat our choice fruits but do we know the proper way to eat them? Some fruits may lose their nutritional benefit when peeled. If you are peeling its delicate skin, then you are wasting its fibre and nutrition also. The skin surface is full of beneficial nutrients and the holds half of the dietary fibre. Its skin also carries antioxidant and anti-inflammatory phytonutrients, so it is safe not to peel the skin. This delicious fruit keeps tension at bay. Plums when consumed without peeling, their skin comprises the antioxidant called chlorogenic acid and is also a suitable reservoir of vitamin-C. 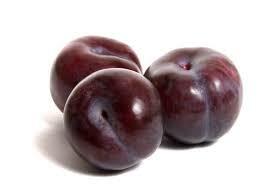 Plum is excellent for curing constipation and digestive problems if eaten with skin. We like it peeled, but the kiwifruit covering is also edible. Its skin makes this nutrient-dense fruit even more nutritious. 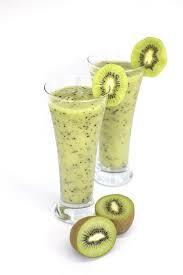 Having the kiwifruit simultaneously with the surface too triples the fibre intake. As its skin preserves much of the vitamin C content, it should get consumes without peeling. The mango skin holds characteristics which help in consuming fat and reduces the generation of fat cells. 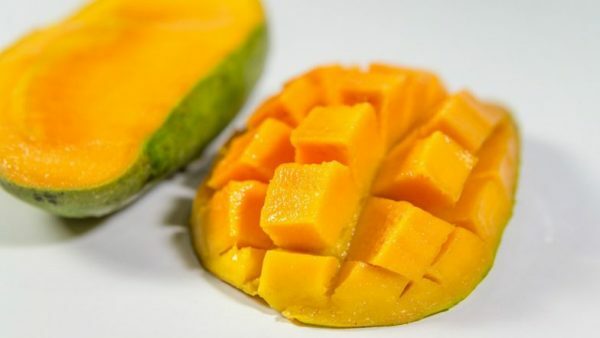 A mango’s peel also contains carotenoids, polyphenols, omega-3, omega-6 and polyunsaturated fatty acids that assist in fighting cancer, diabetes and heart ailments. One can eat the peel of a mango fresh or cooked along with the insides. A different way to eat both flesh and skin is to make pickle.